﻿Time for more communication in Cellcard Cambodia! Time for more communication in Cellcard Cambodia! Thanks to the Voice Mail service from Unifun, Cellcard subscribers will no longer have to worry about missing important calls! From now on, whenever a subscriber is unable to answer a call (whether he is busy, his phone is switched off or out of coverage), the call will be forwarded to Unifun’s Voice Mail system. Not only will it allow the calling subscriber to record a voice message for the called subscriber, but it will also inform the former via an SMS-notification that a new voice message has come to his personal voice mailbox. Even if the caller doesn’t leave any message, the called subscriber can still receive information about the missed call from MCA (Missed Call Alert) – a service Cellcard had previously successfully launched with Unifun. The MCA SMS notification will include information about the date and time of the call, and the MSISDN of the caller. 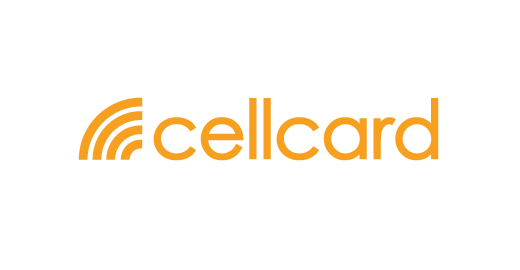 We are sure that the Voice Mail service will significantly improve Cellcard’s customer experience and loyalty and bring more communication to the network.